The industry standard for more than 60 years. 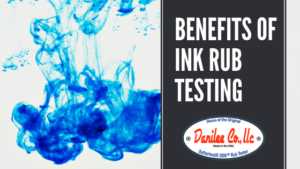 What Is Rub Testing & Why Is It Important? Welcome to Danilee’s New Website!